PhysiApp® - Clinical exercises at your fingertips. Clinical exercises at your fingertips. Your practitioner designs your exercise program. Your practitioner sends you an access code. Message your practitioner with comments and questions. Guesswork is out, a better you is in. Crystal clear and professionally narrated videos show you how to perform your exercises correctly. Stay on track and motivated. Always remember when to do your exercises thanks to in-app, email and/or SMS reminders. Complete your exercises anytime, anywhere. View and complete your exercises even when you don’t have internet access*, ideal for people traveling overseas or living in remote locations. * When using PhysiApp for iOS or Android, initial internet access required to download your exercise program. Your healthcare provider has your back. PhysiApp tracks your progress and feedback in real-time, allowing your healthcare provider to better support you based on clear outcome data. Trusted by over 300,000 people worldwide. PhysiApp® and Physitrack® adhere to strict industry safety and security standards. Our support system is available 24/7. We answer all emails within one working day. PhysiApp is the companion app to Physitrack, the platform that lets healthcare providers such as physiotherapists and others create and prescribe clinical exercise programs. By using PhysiApp, your healthcare provider can accurately monitor your progress and feedback, allowing them to provide better support based on real data. 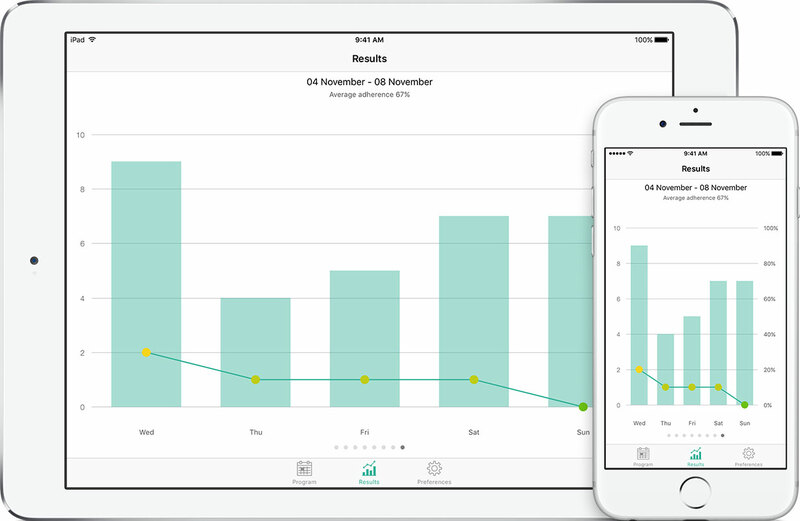 Clinical studies confirm that apps like ours can help improve outcomes for patients. ‍PhysiApp and Physitrack are operated by Physitrack Limited. All users of PhysiApp agree to the Physitrack Limited's Terms of Service. PhysiApp® is a registered Trademark of Physitrack Limited. Physitrack is a fitness and wellness tool and does not guarantee outcomes in a rehabilitation process. For more information, contact your healthcare provider.